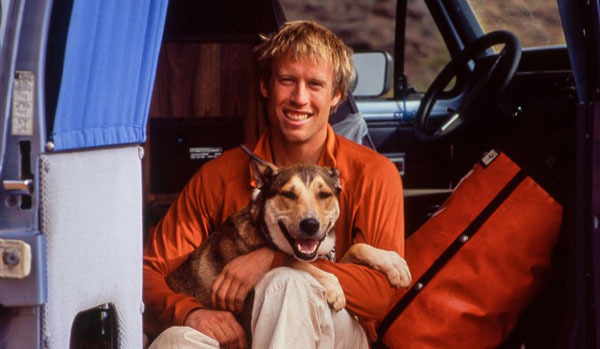 Denali is a film about the bond between Denali the dog and adventure photographer Ben Moon. There’s no easy way to say goodbye to a friend, especially when they’ve supported you through your darkest times. Denali is the story of photographer Ben Moon and his beloved dog, Denali. A collaboration between director Ben Knight, producer Ben Moon and cinematographer Skip Armstrong, Denali celebrates the human-dog bond and illuminates the incredible resilience we can conjure up with the help of friends. Watch Denali – Have Your Tissues Handy. Here is another short film on Ripley. In this post there are 18 posters by the Society for the Prevention of Cruelty to Animals from 1935. These vintage posters are very cool looking. Take a look at all 18 Prevention of Cruelty to Animal posters.